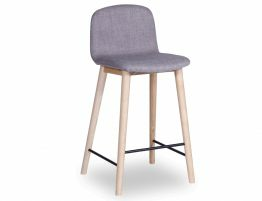 Castle Scandinavian Timber Bar Stool in grey linen is the latest addition to the Castle range. 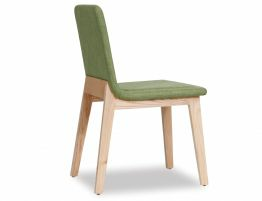 Beautifully designed for your comfort with soften modern features. 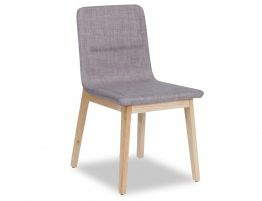 The seating is upholstered in a subtle grey linen style on a solid natural timber frame. 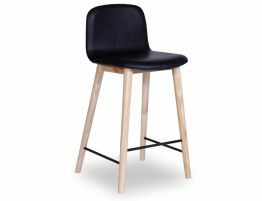 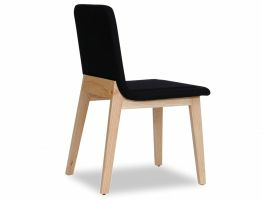 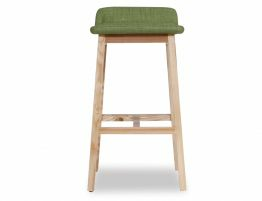 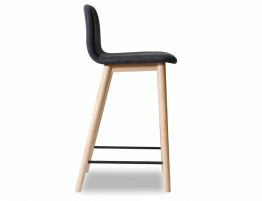 Complimented with a matte black footrest, and a lipped seat, all creating a sophisticated, stylish stool.